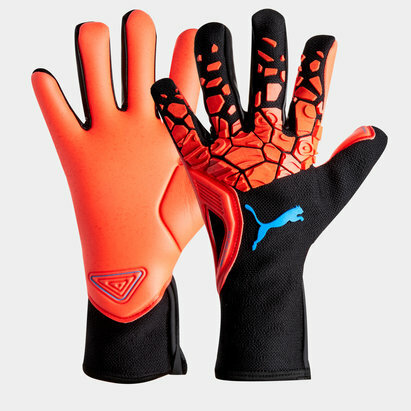 Designed to provide you with shock absorption, reliable protection and dependable grip in even the toughest conditions, Puma goalkeeping gloves are worn by some of football's top keepers. 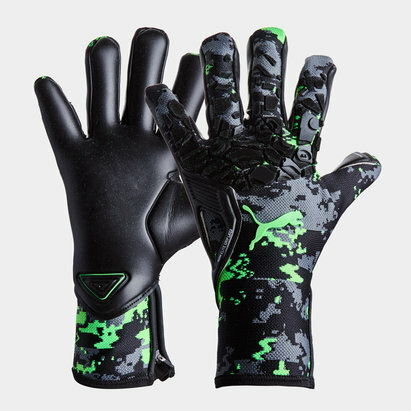 If you're looking to grab a pair of Puma gloves, look no further than Lovell Soccer - because we've got a wide range for you to choose from. 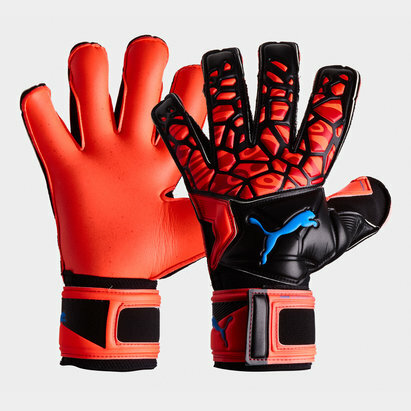 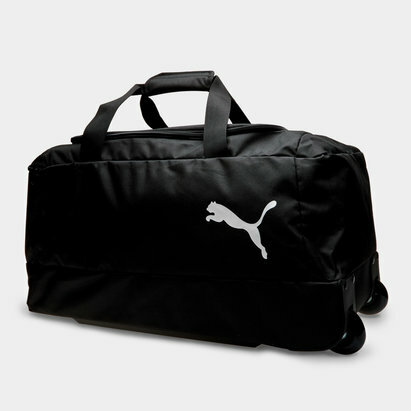 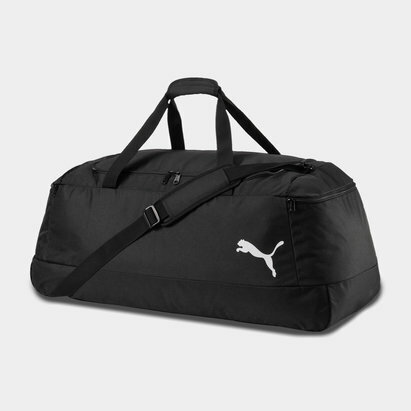 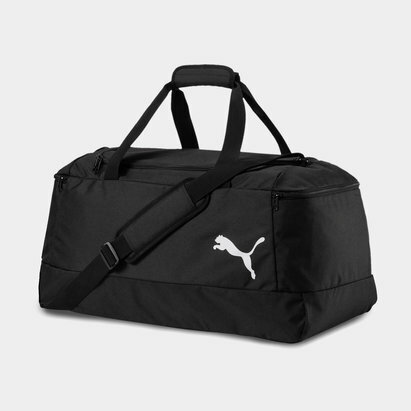 Shop the full collection of Puma gloves at Lovell Soccer today.